Russia said on Monday that international peace talks on Afghanistan have been postponed following a phone conversation between Foreign Minister Sergei Lavrov and Afghan leader Ashraf Ghani. Moscow had been preparing to host peace talks on September 4 and had invited Taliban representatives to participate. The Russian foreign ministry said that Ghani had "in principle" supported the idea of such a meeting but said Afghanistan needed more time to develop a "consolidated" position including ongoing changes in the government. "An agreement was reached to jointly work on a new date of the meeting through diplomatic channels," the ministry said in a statement. The Afghan government faces fierce criticism over an increasingly deadly insurgency. 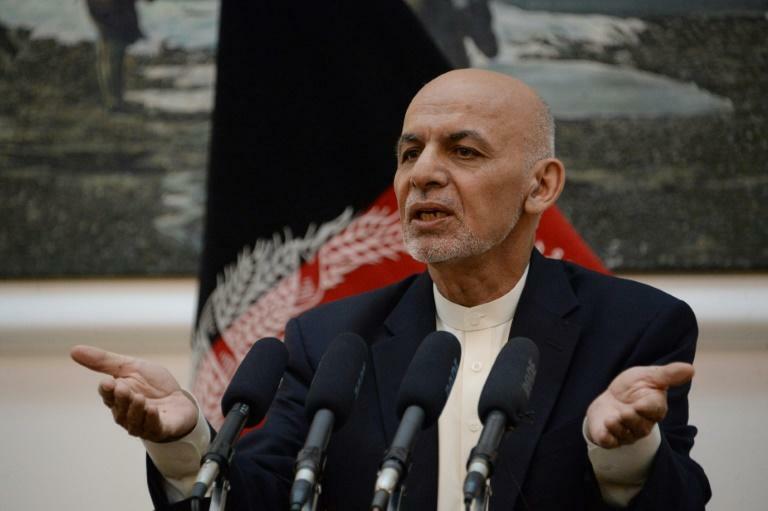 On Sunday Ghani rejected the resignations of the intelligence chief and the interior and defence ministers, demanding they help bolster the country's defences. Earlier this month Ghani offered a conditional three-month ceasefire to the Taliban, a move welcomed by the United States and NATO after nearly 17 years of war. Zamir Kabulov, special representative of the Russian president on Afghanistan, had earlier said the talks would be "in the framework of launching a process of national reconciliation in Afghanistan". In April 2017, Moscow hosted an international conference on Afghanistan with representatives from Afghanistan, India, Iran, China, Pakistan, and five former Soviet republics in Central Asia. The US was invited to that meeting but did not participate. Russia and its allies called on the Taliban to lay down weapons and negotiate with the Afghan government directly. Moscow also declared its readiness to serve as a platform for dialogue.